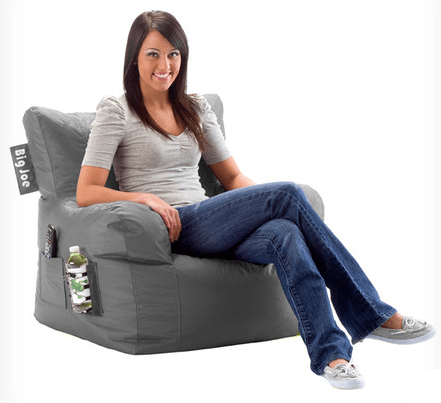 The Big Joe Bean Bag Chair is on sale for $38.95 at Wayfair right now. That's 70% off the regular price of $129.00! Shipping is free for orders over $49! Shop the Wayfair clearance section for more great deals, including open box items. Remember, the quantities of sale and clearance items on Wayfair.com are limited and the prices can change at anytime. If you see something you like at a price that works for you, you may want to buy it before it sells out. Sign up for the Wayfair Rewards Program if you're not already a member.